Why is thermal imaging key to reducing the spread of diseases in border control processes? As greater numbers of travelers journey worldwide, it’s becoming increasingly difficult to control diseases such as influenza from spreading among the population. Pandemics like the SARS outbreak in 2002 swept the globe unhindered, with regular border control measures offering little help in stemming the tide of infection. Using thermal imaging to detect high body temperatures (often symptoms of more severe illnesses) would go a long way to helping prevent the spread of pandemic diseases. How can we detect the symptoms of diseases? Dangerous diseases such as influenza and viral infections commonly manifest in higher than average body temperatures. Measuring this change is easy with top instruments such as Testo’s 885-2 thermal imaging set and 890-2 professional thermal camera, now featuring the new FeverDetection Assistant solution. These thermal imaging solutions determine the relative body temperature of an individual by calculating the difference between the average of a healthy person versus the body temperature of the subject. The testo 885-2 and testo 890-2’s FeverDetection feature is further optimised through continuous average temperature calculation. This stores the data of each individual after scanning to refine the accuracy of what temperature triggers the safety alarm. This ongoing re-calculation makes tracking fever symptoms more reliable, enabling border control personnel to reduce the risk of diseases spreading via travelers. 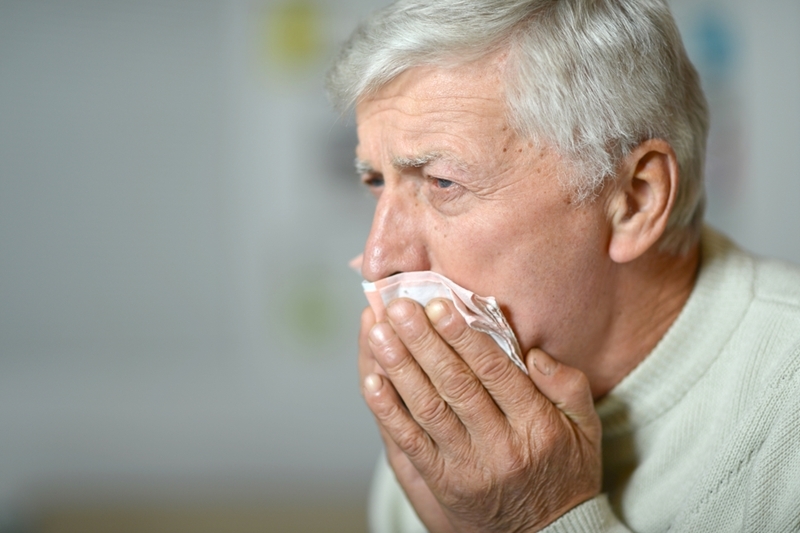 Coughs and minor increases in body temperature can be symptomatic of much more severe illness. How can the FeverDetection be used in border control processes? Automatic mode allows users to set the instrument up on a stationary stand to record individuals, in the same way as modern camera equipment used for facial detection. Automatic face recognition makes this solution ideal for stationery applications, with border control personnel alerted via alarm if any body temperature falls outside of parameters. Manual mode, meanwhile, allows officers to manually enter individual values into the instrument throughout its use to allow for more secure scanning. Manual operation also means images, both regular and thermal, can be managed by border security in real-time. The testo 885-2 thermal imaging instrument reads spikes in temperature that may indicate influenza or other diseases. How effective are thermal scanners? A study from the American Journal of Public Health in 2013 sought to determine the effectiveness of temperature testing and health surveys to control sicknesses from spreading. The results showed that, of nearly 16,000 travelers passing through Christchurch Airport in New Zealand, 17 per cent reported at least 1 influenza symptom. Similar tests in Sydney Airport during the 2009 influenza pandemic reported thermal scanners helped border control identify nearly 6,000 people as being symptomatic. Although not a comprehensive solution to detecting each and every case of sickness, leading edge thermal scanning equipment arms border control officers with data that can help identify individuals that may be carrying a dangerous disease. Adopting refined solutions into international travel processing will become key to a safer future over the coming years. 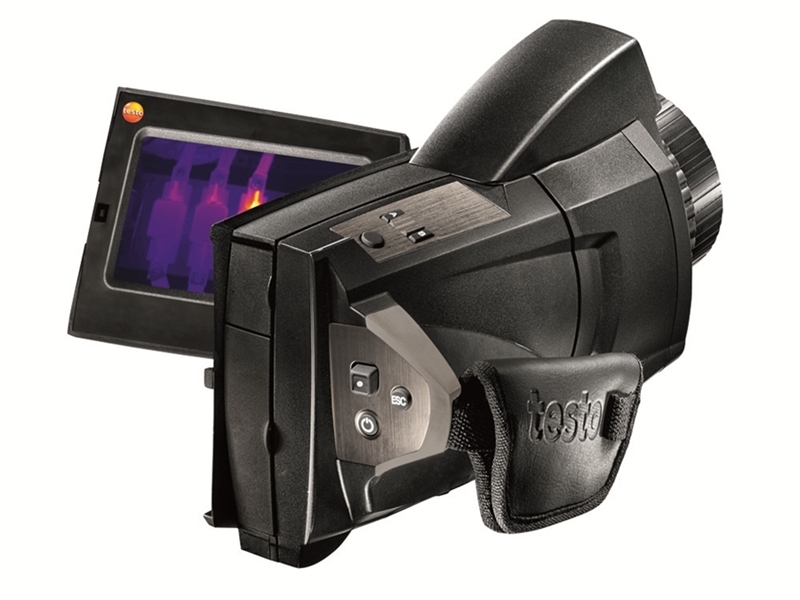 For assistance obtaining a new testo 885-2 or testo 890-2 instrument, complete with FeverDetection thermal imaging capabilities, contact the Testo team.